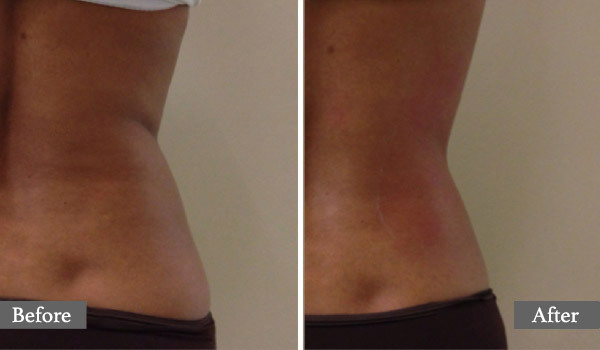 WHAT ARE COOLSCULPTING AND HOT SCULPTING TREATMENTS? 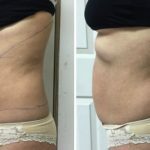 If you want to improve your silhouette, and the problem is not significant enough to justify for surgery, such as an abdominoplasty, there are now non-invasive therapeutic techniques that have proven to be very efficient. 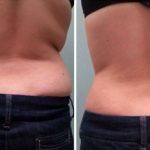 Among these techniques “coolsculpting” treatments and “hot sculpting” treatments are particularly interesting because of their effectiveness. The basis of theses procedures are simple: a cold treatment (coolsculpting) or a hot treatment (hot sculpting) is applied to the area so as to “melt” fat and stimulate skin contraction. At Medispa de Maisonneuve non-surgical medico-aesthetic Clinic, we favour the “Hot Sculpting” treatment because of its effectiveness and safety. The hot sculpting treatment is done with a laser, which allows us to have precise control of the energy applied to the tissue. FOR WHICH CONDITIONS ARE COOLSCULPTING AND HOT SCULPTING TREATMENTS HELPFUL? “Hot Sculpting” or “Tight Lase” can theoretically be applied to any area of the body that needs strengthening of the skin with or without remodeling. 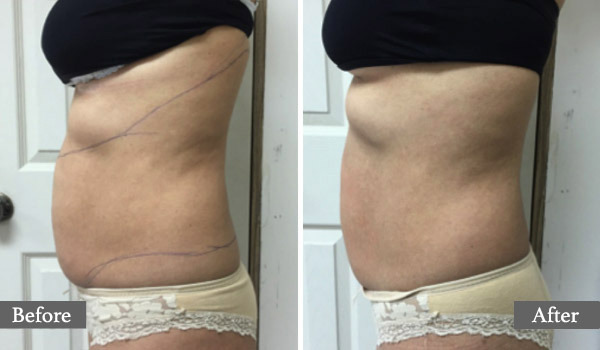 Like all non-invasive procedures, coolsculpting and hot sculpting treatments do not replace surgery (liposuction or abdominoplasty) when necessary, but give very interesting results in mild to moderate cases. 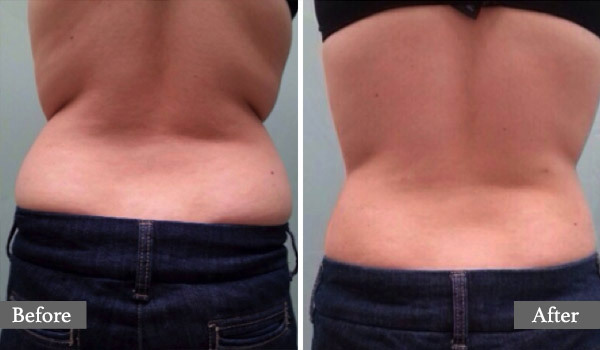 Currently, the most common use of these treatments is to remodel the contour of the waist. Other areas of the body can be treated such as: the arms, the thighs, the buttocks, the neck, the neckline, etc. WHAT IS COOLSCULPTING AND HOT SCULPTING? This treatment is normally well tolerated. During the treatment, a laser is used to apply heat to the skin, always at a tolerable level for the patient. The duration of a coolsculpting or hot sculpting treatment varies depending on the area being treated, and will last on average 30 to 60 minutes. After a coolsculpting or hot sculpting treatment, there may be noticeable skin redness on the treated area. This will fade after 24 to 48 hours. 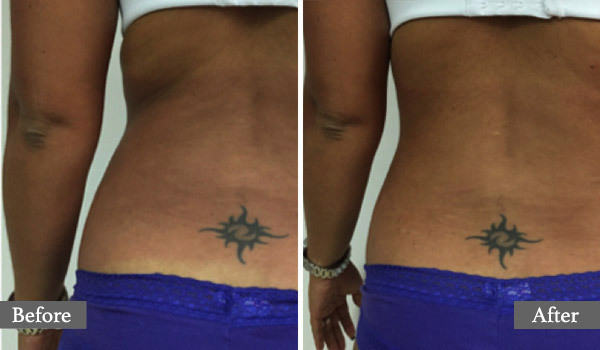 ARE THE RESULTS OF COOLSCULPTING AND HOT SCULPTING PERMANENT? 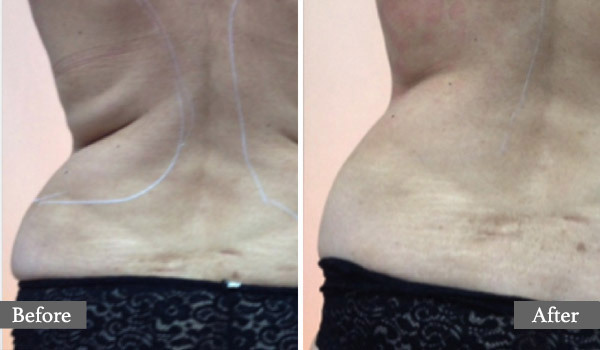 Immediately after a coolsculpting or hot sculpting treatment, there is a noticeable tightening effect of the treated area which is mainly due to an inflammatory reaction. The applied energy will ultimately reduce body fat and stimulate collagen synthesis in the skin, producing a more prolonged firmness of the area. The results will be noticeable after 2 to 3 months and it may take up to 6 months for the maximum results to show. 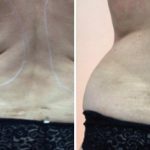 Theoretically, the changes achieved from coolsculpting and hot sculpting treatments are permanent, but will obviously not prevent natural aging and future skin changes. That being said, not even surgery can guarantee permanent results. However, when we apply a treatment that improves the condition of our skin, the benefits obtained will persist in time despite aging. It may also be possible to repeat the treatment if necessary.